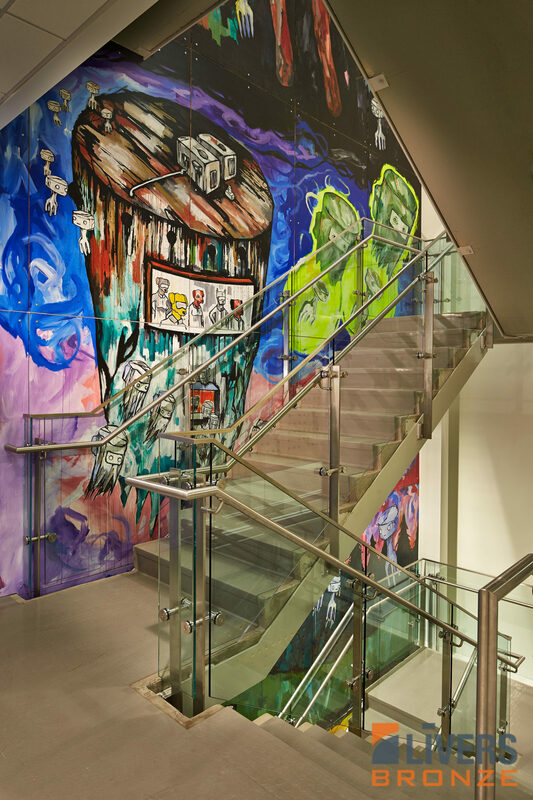 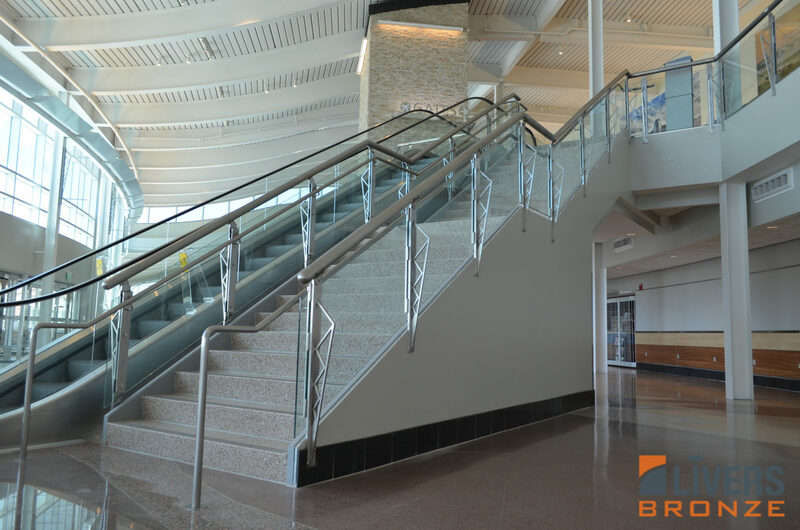 With the handrail designs, materials, features and engineering know-how at Livers Bronze, the bounds of imagination and creative design are virtually limitless. 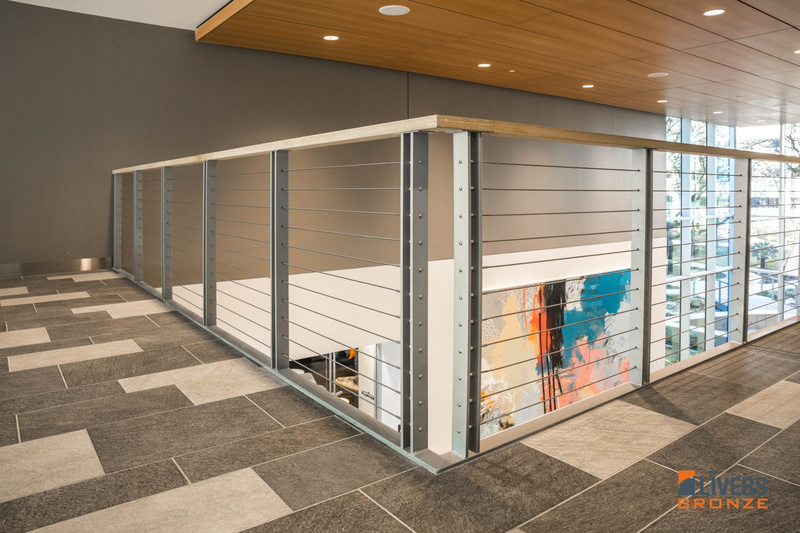 Still, there are projects that require a custom design to create the “wow” factor. 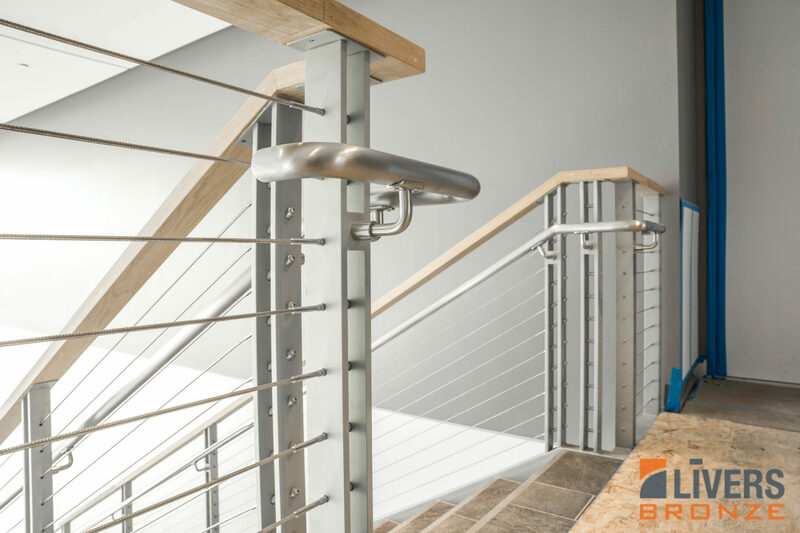 Few manufacturers are willing or able to customize railing systems from scratch due to the intricate and artistic work involved. 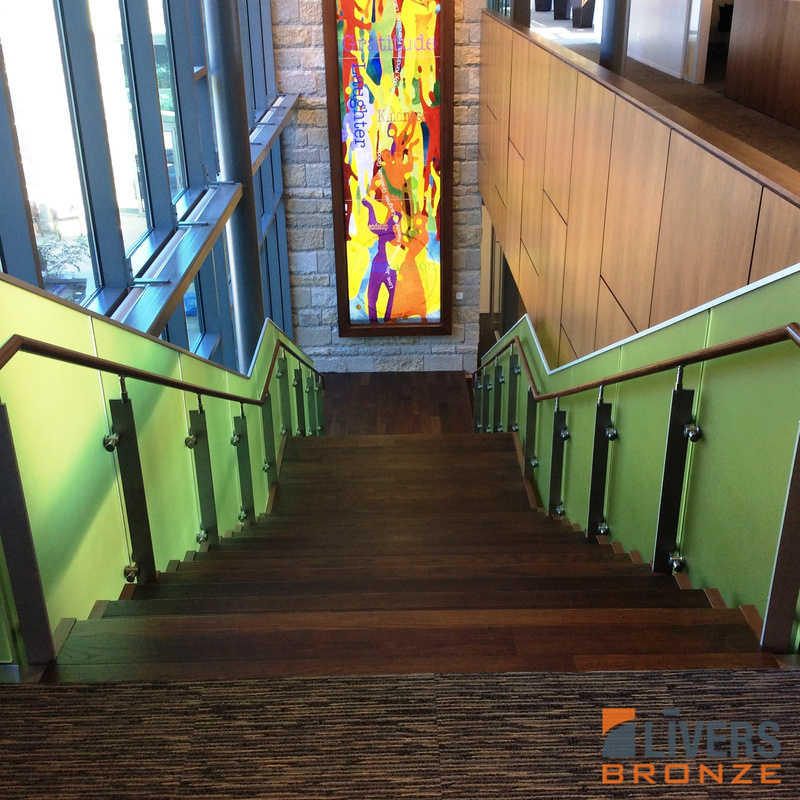 Livers Bronze is one of those few.